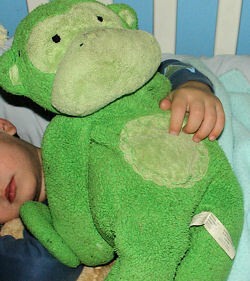 I’m looking for a chamois Pottery Barn green monkey from the “Critters” line made in China (by Gund, I think) and sold around 2004. 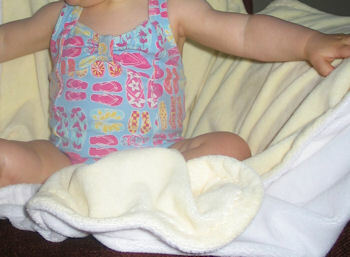 I’m looking for a 30×40 in yellow chamois PBK baby blanket. 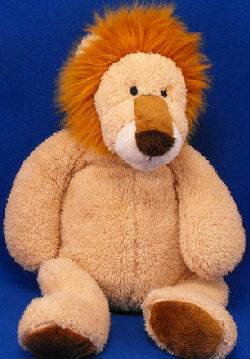 It is light yellow on one side and ivory on the other, NOT the bright yellow version. 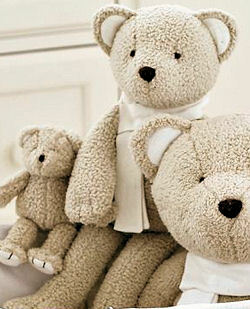 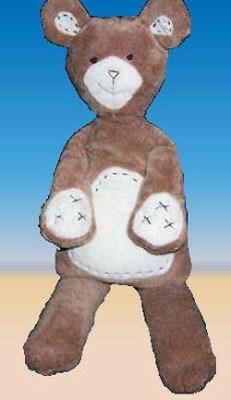 I’m looking for a PBK Pottery Barn Kids 12 inch long brown velour bear with cream ears, muzzle, tummy, and paws. 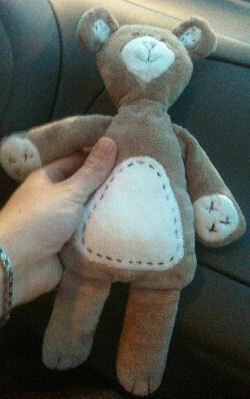 It has dark brown stitching.